The concept of jailbreaking the Apple Watch isn’t particularly new, and while there’ve been a handful of attempts to make an official Apple Watch jailbreak, most of those efforts were for proof of concept or developer tinkering purposes only. Fortunately, that could change in the future. A handful of Tweets shared by @ethanpepro over the last couple of weeks denote what appears to be preliminary progress on the backbone of a jailbreak tool for Series 0, 1, 2, 3, and 4 Apple Watches running watchOS versions 4.0-5.1.2, and perhaps even watchOS 3. 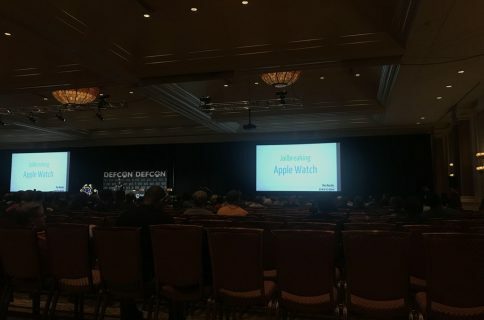 In some of those Tweets, ethanpepro notes that the master plan is to eventually release a full, open-sourced jailbreak with a streamlined installation process that dodges the whole ‘developer-only’ vibe that was previously given off by most of the other Apple Watch jailbreak attempts in recent memory, such as PsychoTea’s OverCl0ck tool. Just what might you be able to do with an Apple Watch jailbreak? Pretty much everything you’d expect, such as installing add-ons and/or tweaks and potentially even developing custom Apple Watch faces that you could enjoy on demand. Ethanpepro hasn’t provided an ETA for his Apple Watch jailbreak release, but he has shared a multitude of evidence supporting his work, including what appears to be a screenshot of a tpf0 exploit and a video showcasing the jailbreak process that is being used in his testing. 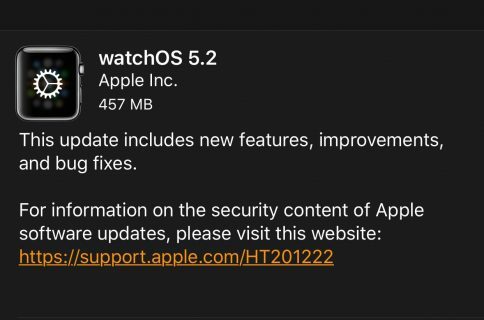 Unfortunately, Apple Watch users can’t readily downgrade their firmware like they can with their iPhone or iPad; this means those who’ve updated to watchOS 5.1.3 or 5.2 already will be unable to take advantage of ethanpepro’s tool if and when it gets released. 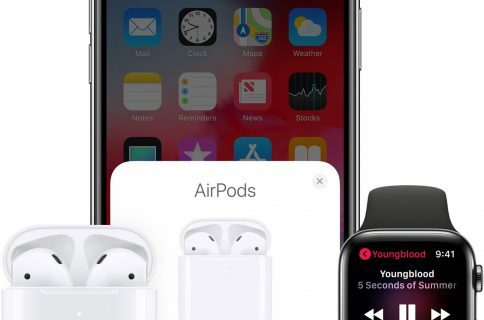 It should be interesting to see if ethanpepro’s Apple Watch jailbreak ever comes to fruition, and more importantly, what types of tweaks would be available for it. Assuming it does get released, is this something you’d be interested in using? Share your thoughts in the comments section below.